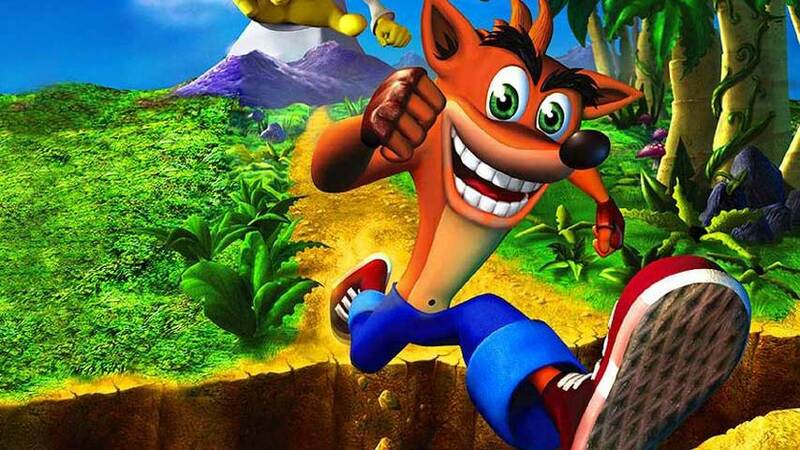 Crash Bandicoot is coming back on PS4. Sony announced during its E3 showcase that Crash Bandicoot’s first three PlayStation adventures will be getting full remasters on the PS4. No footage or screens were shown after this announcement. Before that, he’ll be popping up as a character in the PS4 version of Skylanders: Imaginators. Hopefully we’ll discover more details about the remasters during E3.